Black colored II. 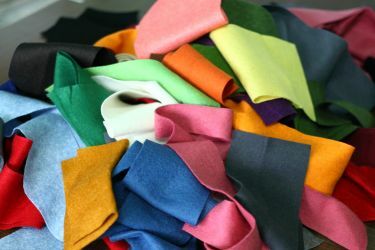 class 1mm thick ZORIN felt per meter. 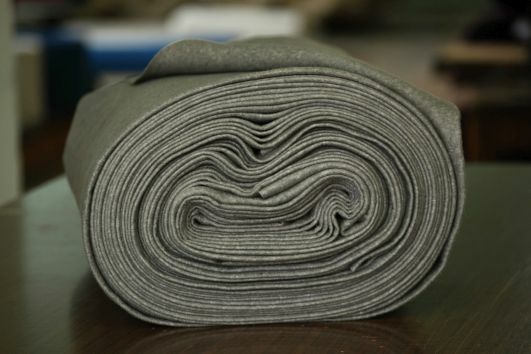 There are grey spots and texture faults in the fabric. It is a fantastic quality product from 100% wool. It has every popular property like IDEA, but slightly harder, an upstanding material. 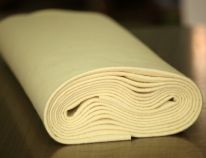 It is also very well sewn, beautiful and natural. Timeless toys, clothing and other decorations made from it. Cool colors are available, which will not change due to strong sunlight. 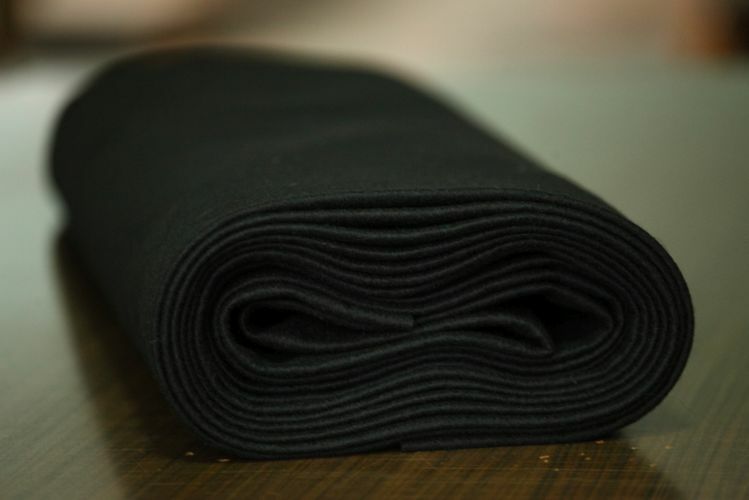 Lint-free, there is a reverse side, and fiber orientation, warm and breathable. 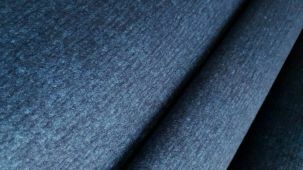 Because pure wool, excellent thermal and acoustic insulation and fire resistance. Above 2mm thickness spectacular interior decoration made from it, which is either suspended or cover as self-supporting and dimensionally stable.Dyes used in the production contain no heavy metals and other substances harmful to health, therefore contact with skin is possible, children’s toys can be made from them. It is available in 24 color, but we are ready to prepare unique color as per requests.